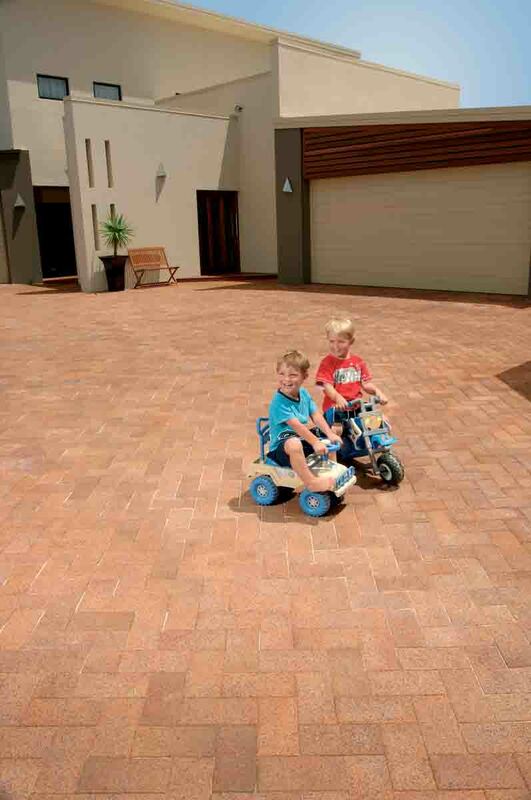 Claypave sources clay locally to create the colours that you see in our range. 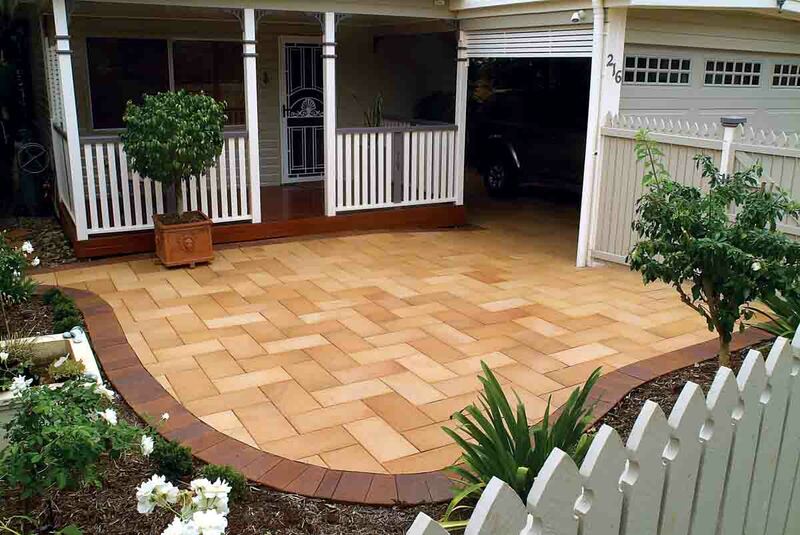 With the colour running from the inside out, you can be assured that your Claypave pavers will keep on looking good, through rain, hail, and shine! 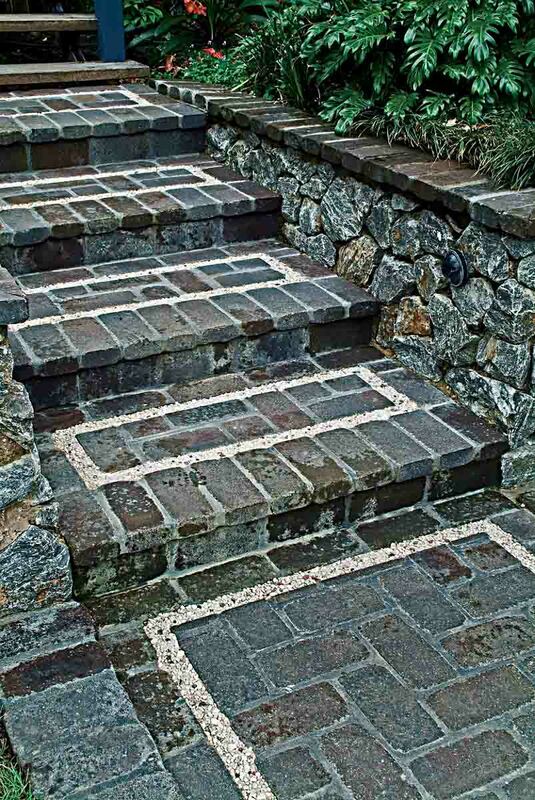 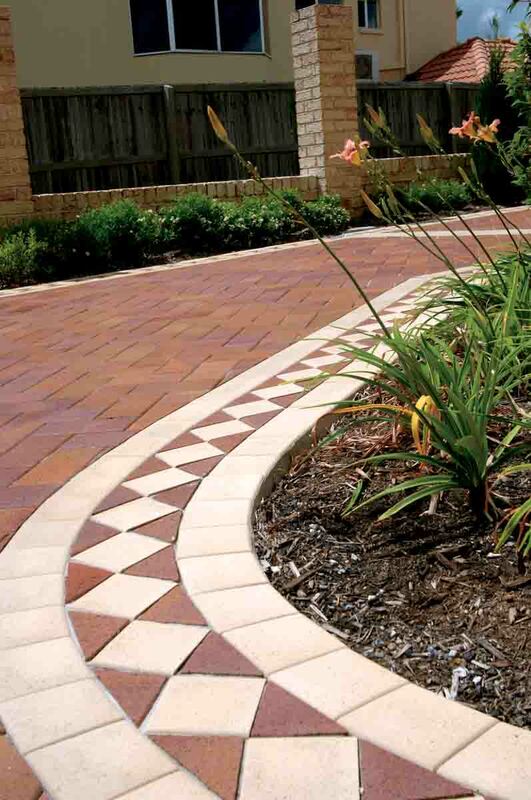 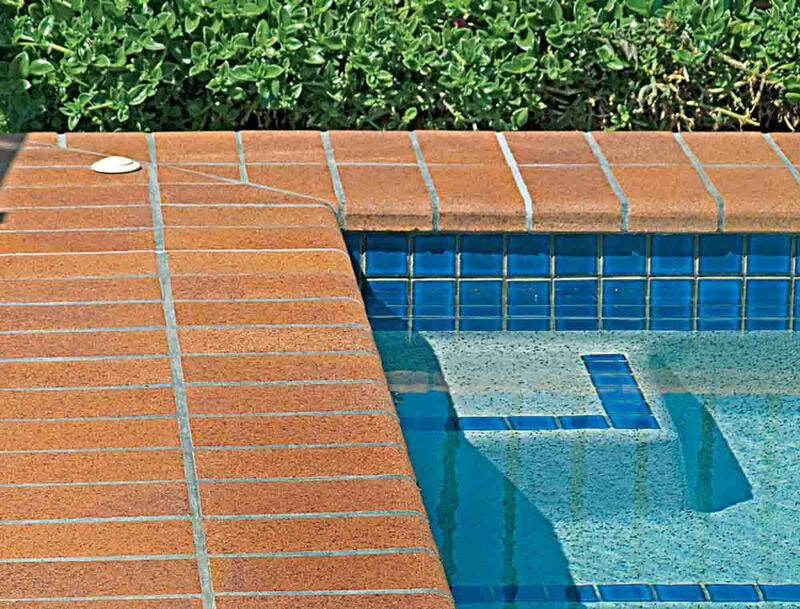 Click below to explore our range of pavers or to download a brochure! 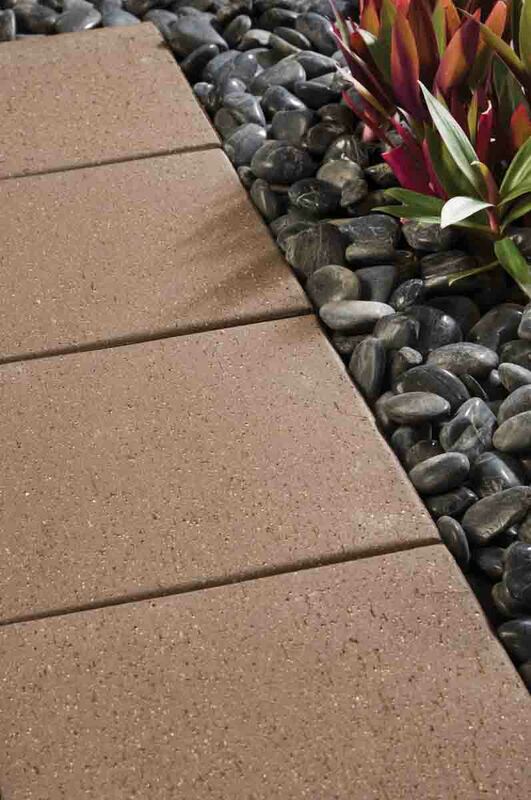 Visit Our How to Pave 101..